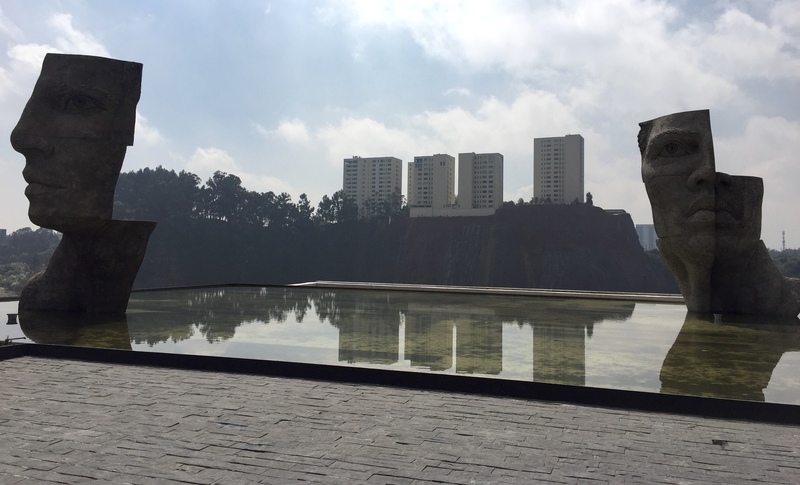 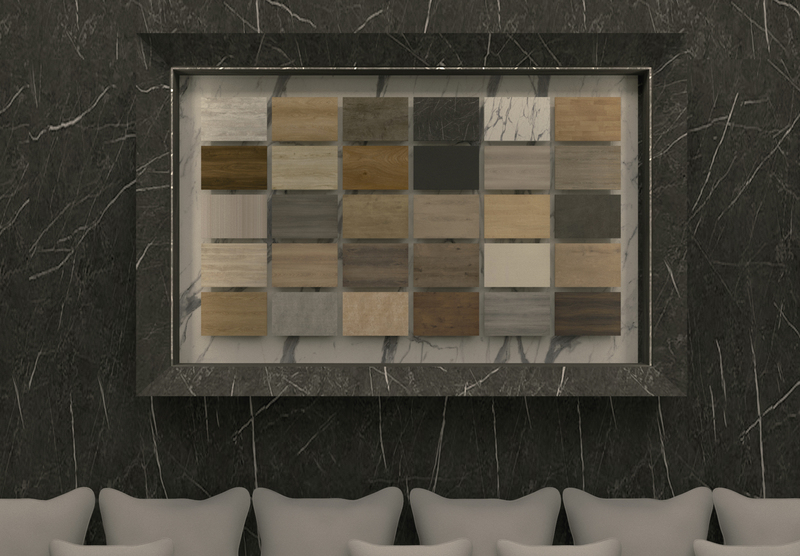 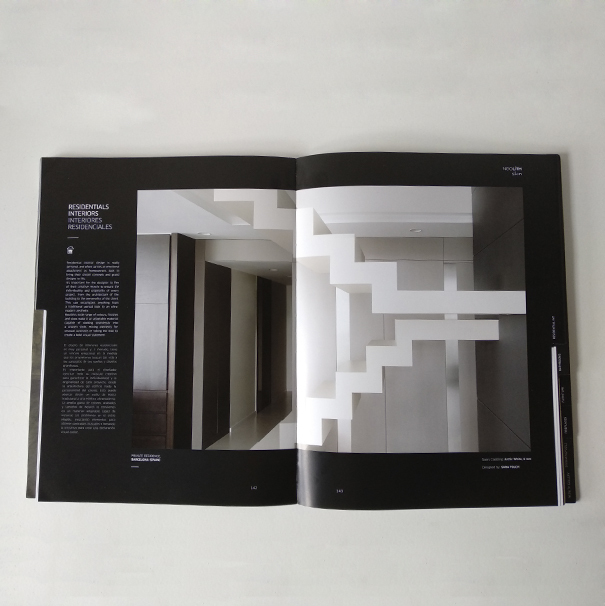 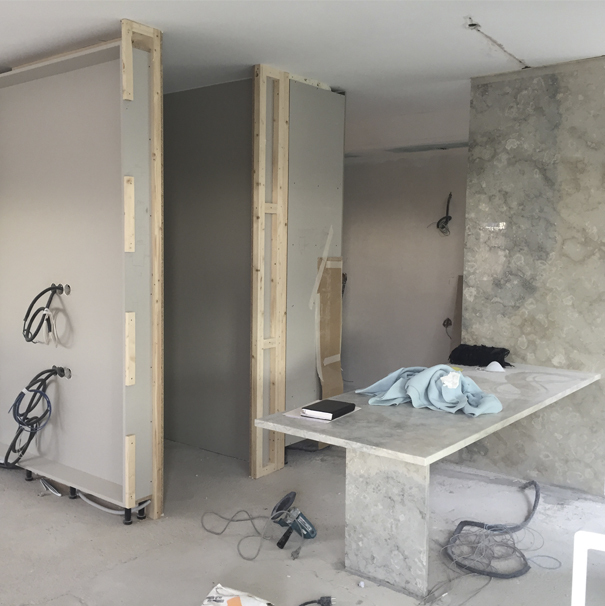 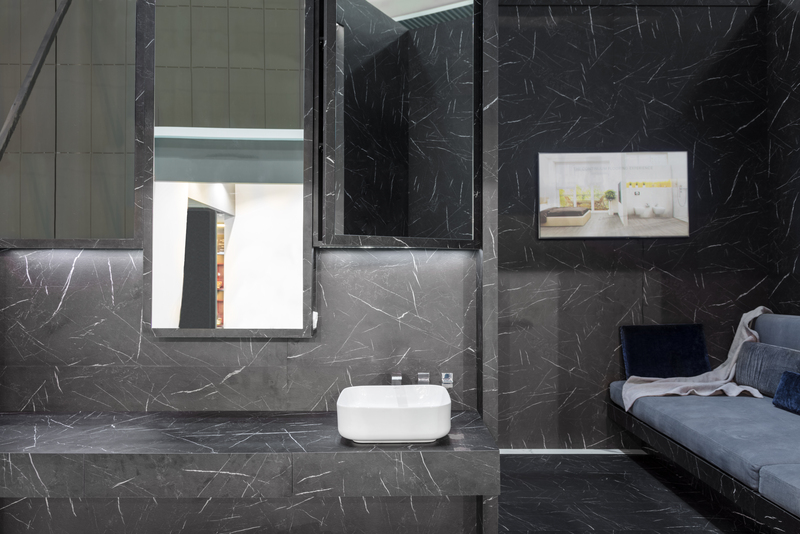 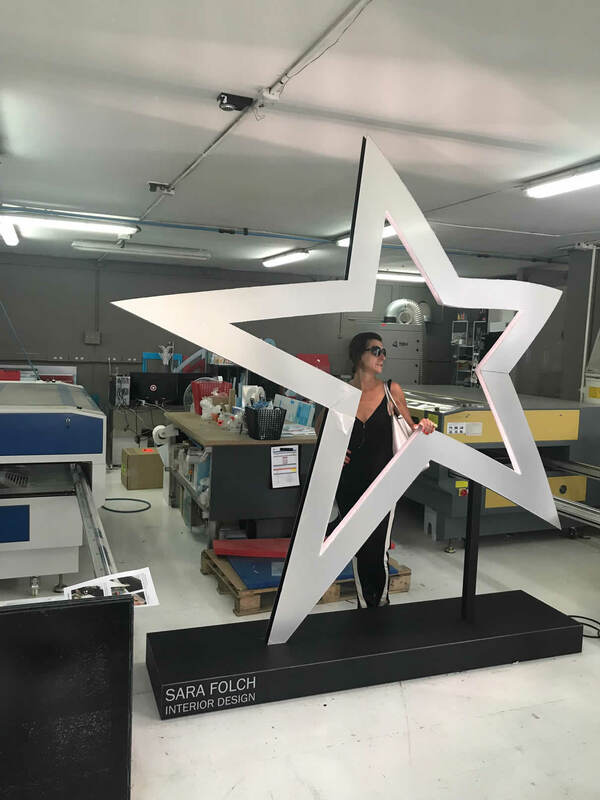 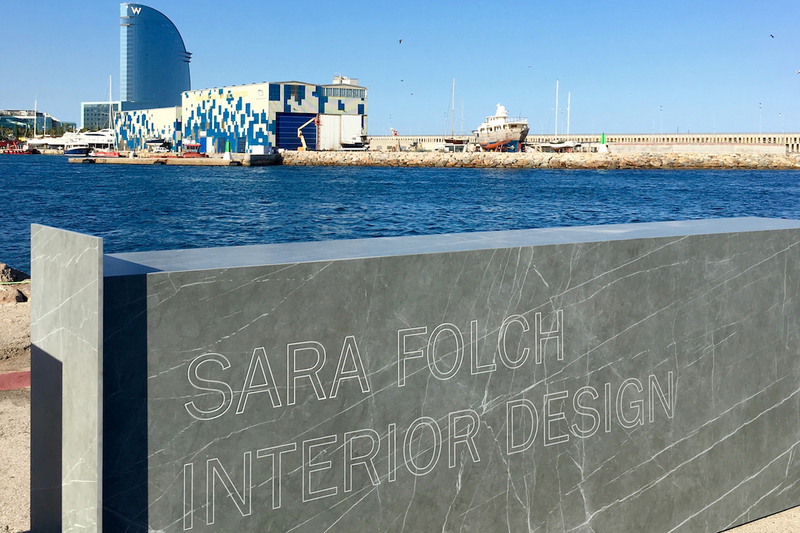 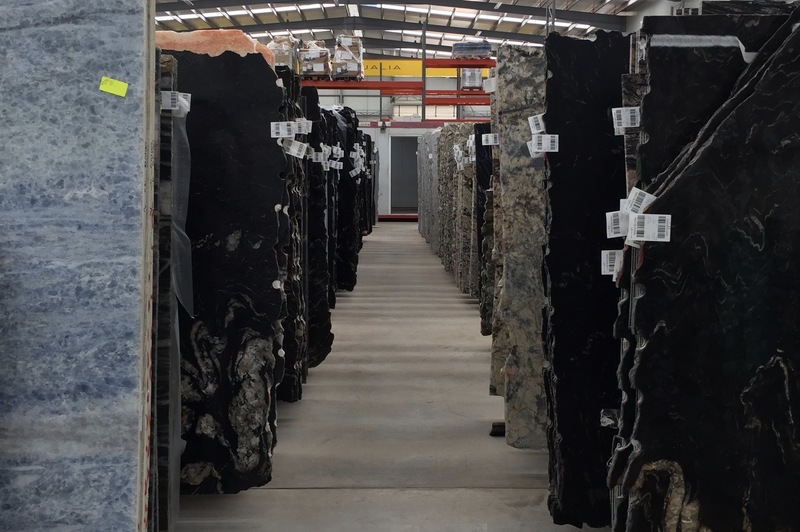 The team at Sara Folch Interior Design Barcelona has visited the factory of Neolith by The Size in Castellón to know more about the brand and the products they deliver. 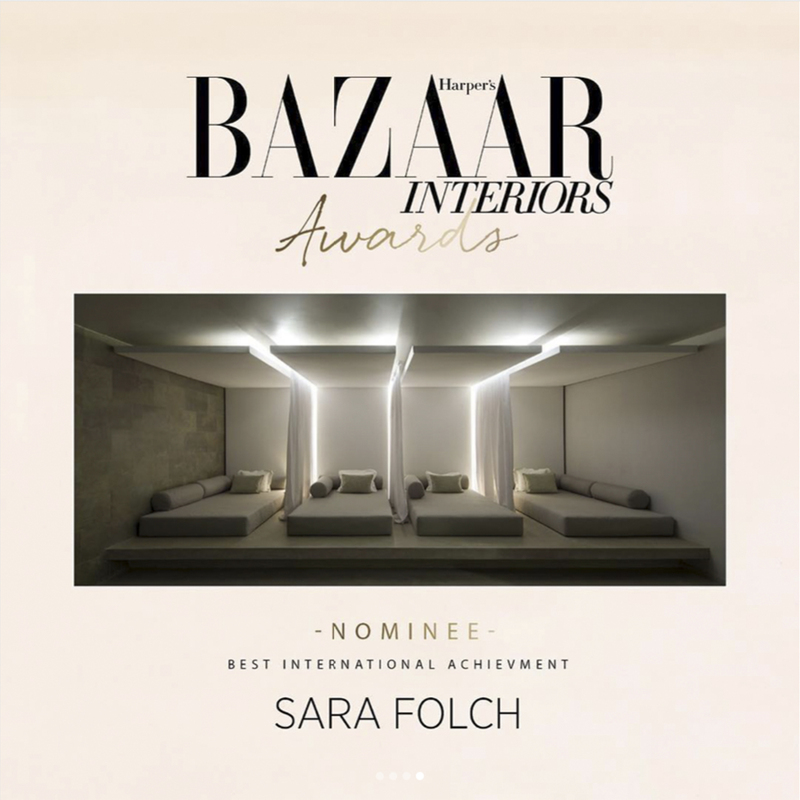 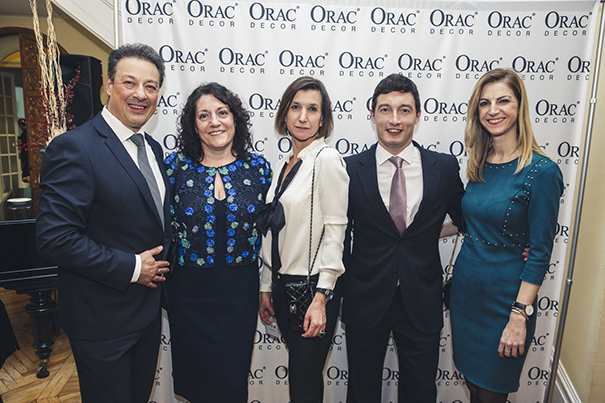 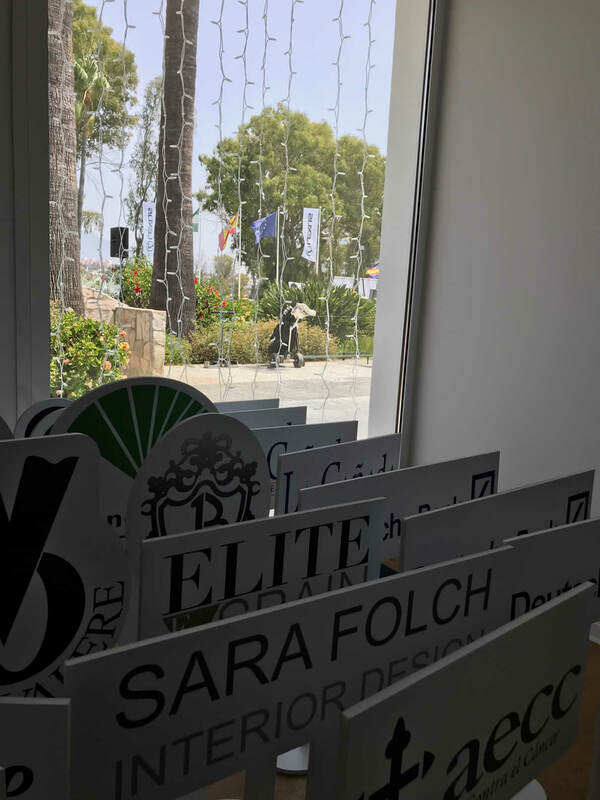 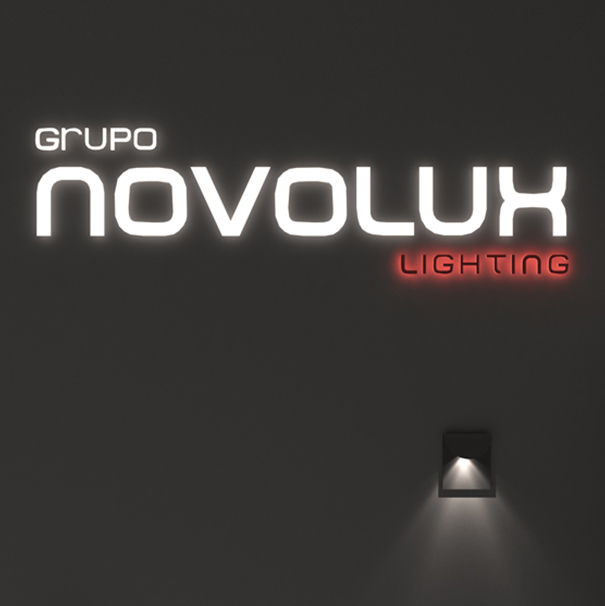 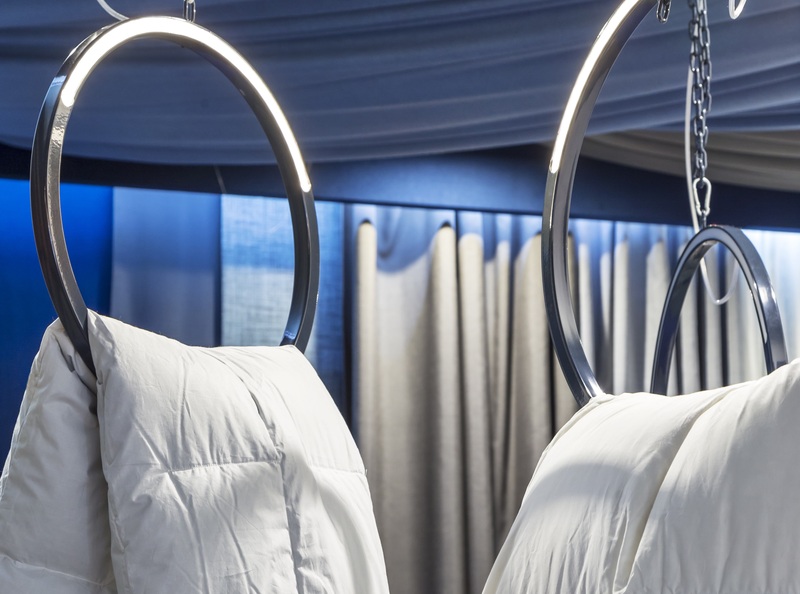 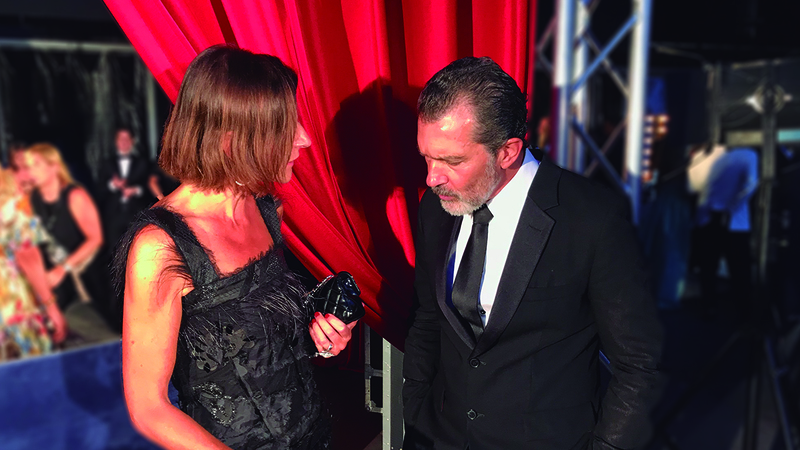 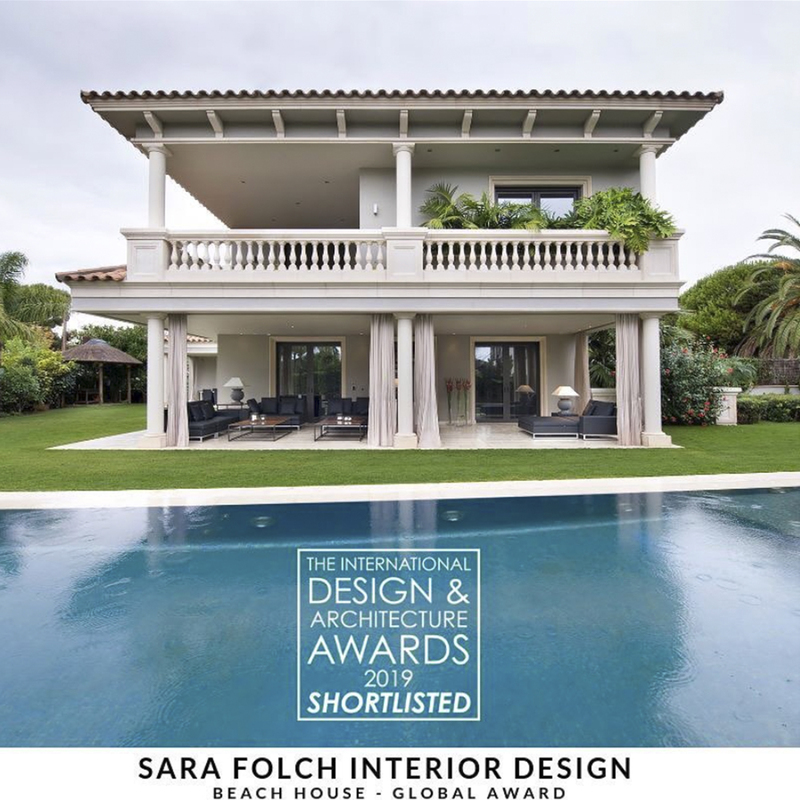 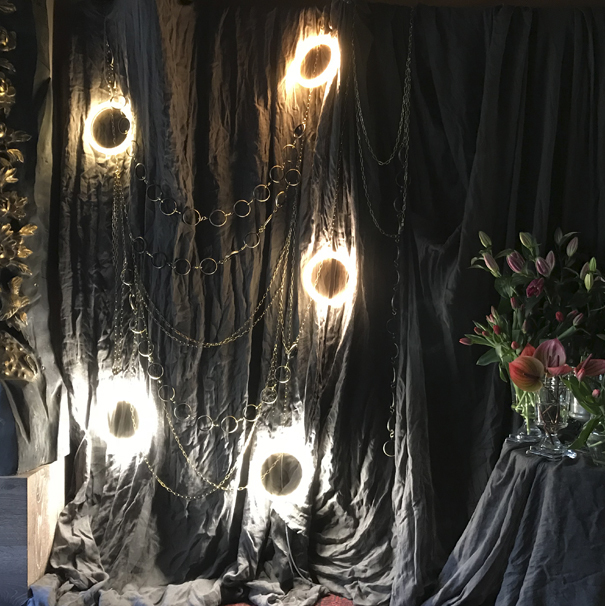 The new office will come under the name of Sara Folch Interior Design Mexico, keeping the same global organization the company has right now. 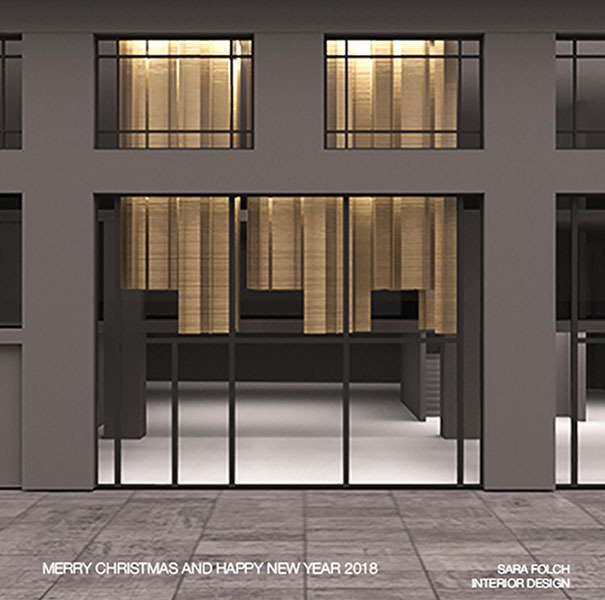 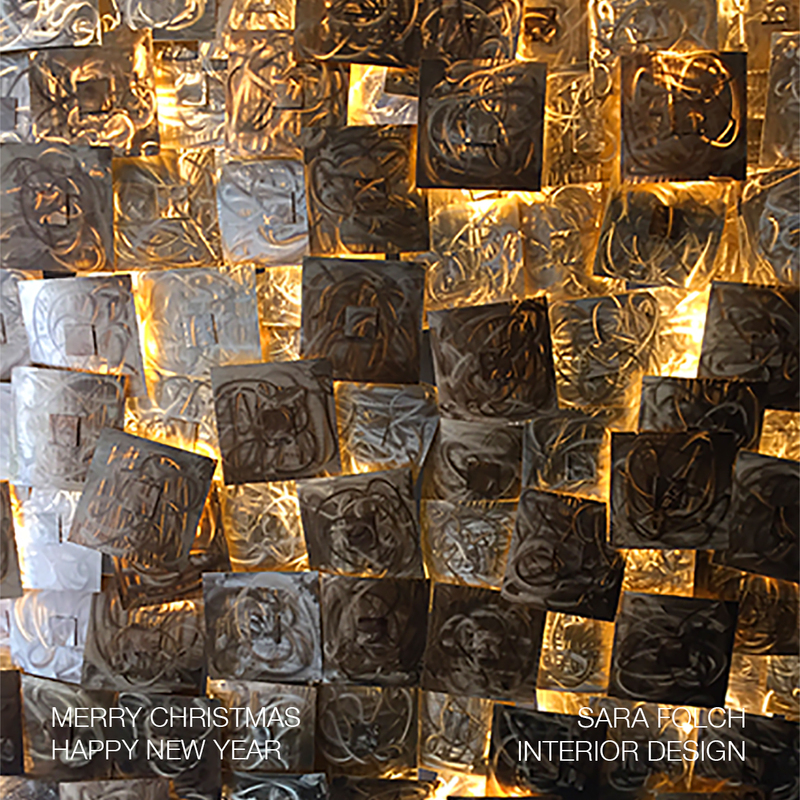 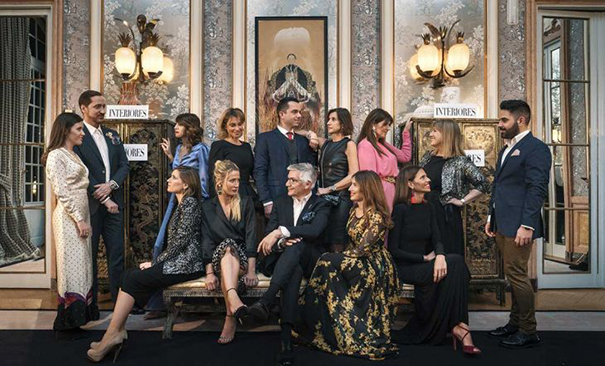 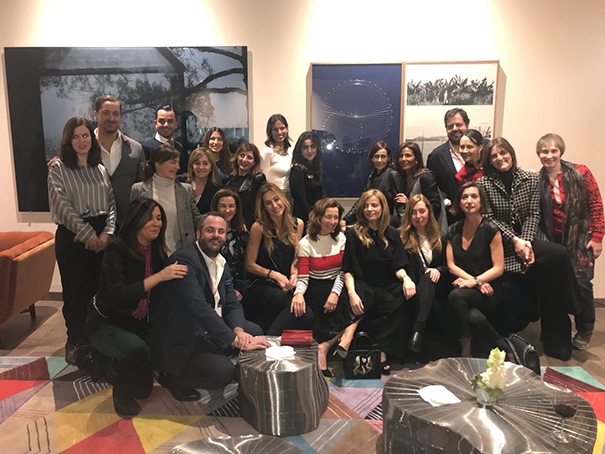 The team of Sara Folch Interior Design Barcelona, in companion with Sara Folch Interior Design Colombia wishes you a Merry Christmas and a Happy 2019.